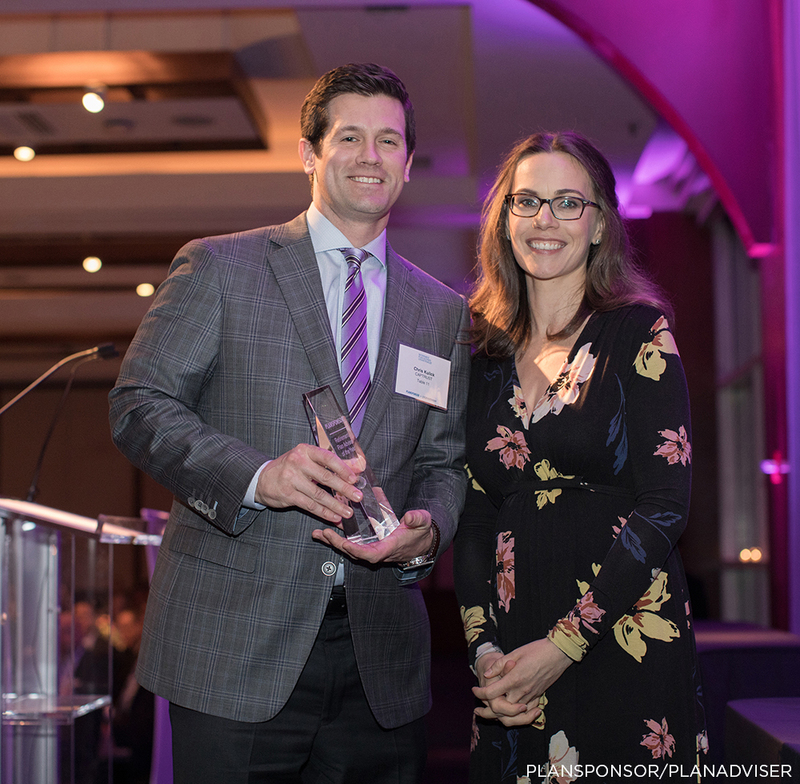 PLANSPONSOR Magazine announced last week that CAPTRUST’s Chris Kulick was named Retirement Plan Adviser of the Year in its individual advisor category. Kulick, who works out of the firm’s Doylestown, Pennsylvania, office, joined CAPTRUST in 2010 and has worked in the financial services industry since 2001. Each year, PLANSPONSOR Magazine conducts intensive research for their Retirement Plan Adviser of the Year awards. Starting months before the announcement of finalists and winners, PLANSPONSOR initiates a call for advisor nominees, who are then asked to complete a survey detailing their business, expertise, and more. Additional questions and interviews are used to identify winners in four categories: individual, small team, large team, and mega team. The PLANSPONSOR award is the latest accolade Kulick has earned. He was also named to the National Association of Plan Advisors’ 2017 and 2018 Top Retirement Plan Advisors Under 40 (Young Guns) list. Kulick’s profile can be viewed in its entirety here.